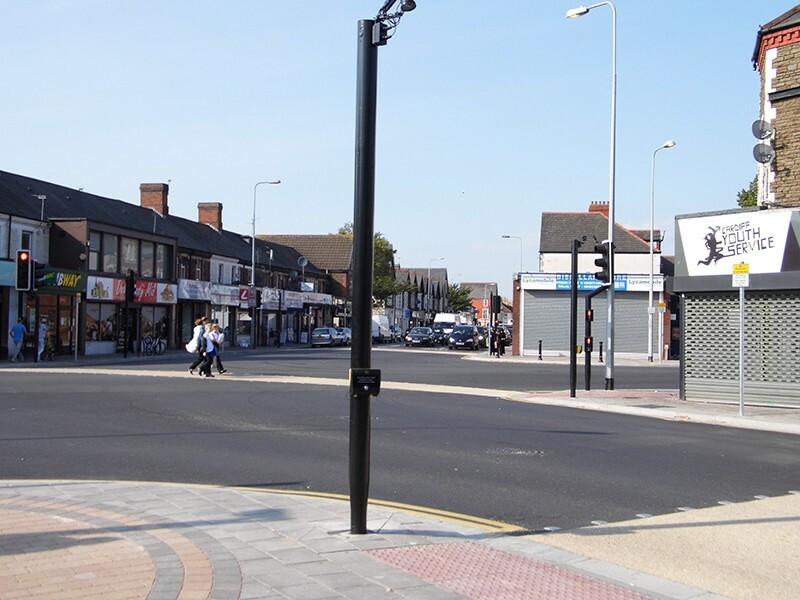 The environment of the district centre is currently dominated by heavily trafficked roads which present a barrier for local people accessing shops, schools, public transport, health facilities and the new community hub. 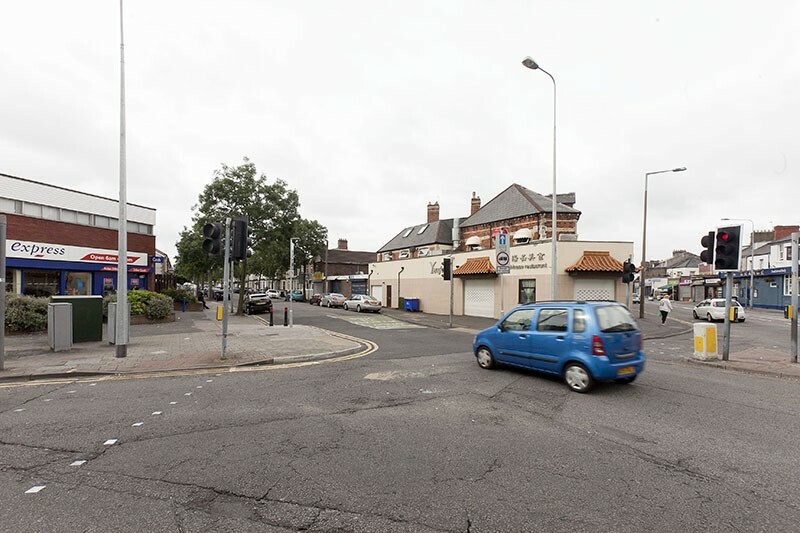 This project aims to transform the District Centre environment and restore it as a place which forms the heart of the community. 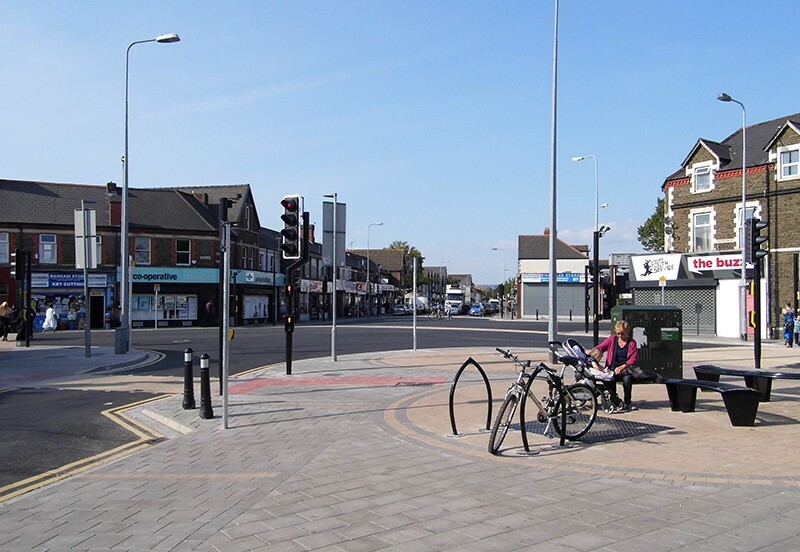 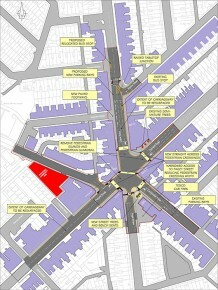 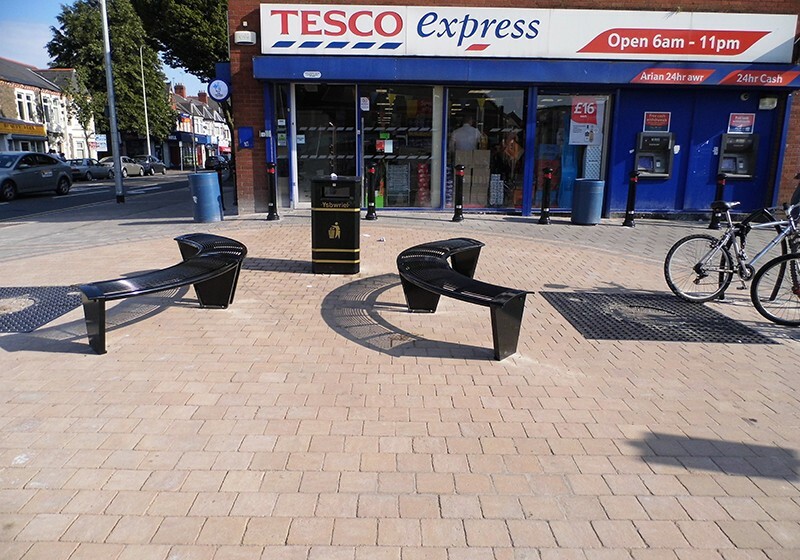 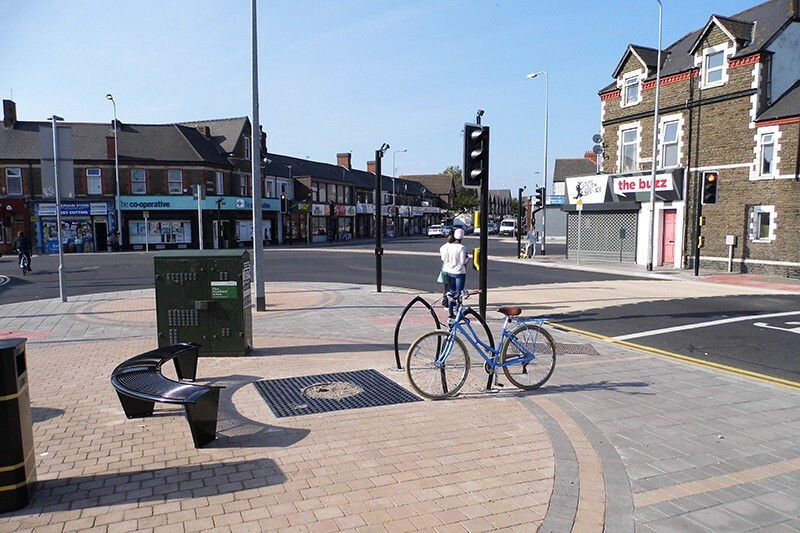 The aim is to make it pedestrian-friendly, with enhanced pavements, public spaces, landscaping, safe crossing points and improved signage, which will encourage increased footfall and support for local businesses. 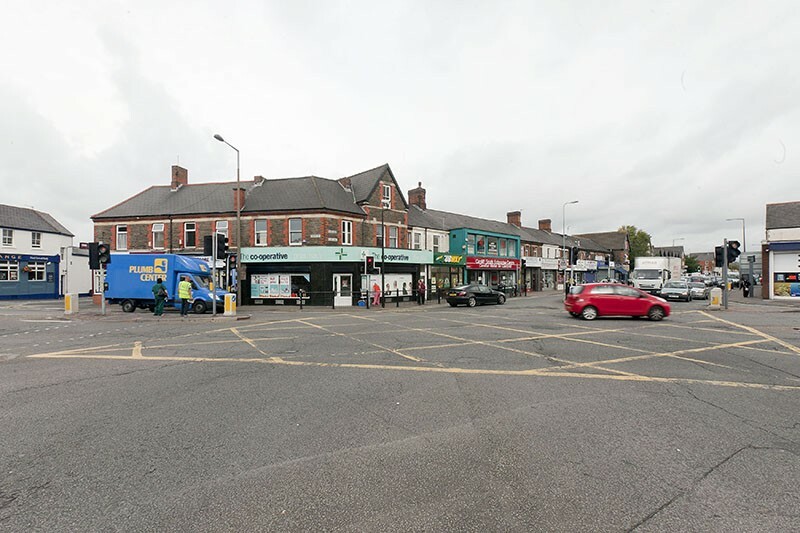 It will particularly benefit low income, non-car owning families in facilitating their access to local shops, schools, doctor’s surgeries, services and community amenities.